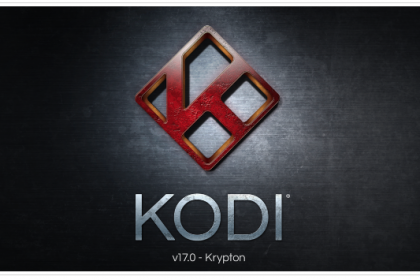 This awesome box comes with the latest Android operating system Marshmallow 6.0 which allows the install of the newly released Kodi Krypton 17. 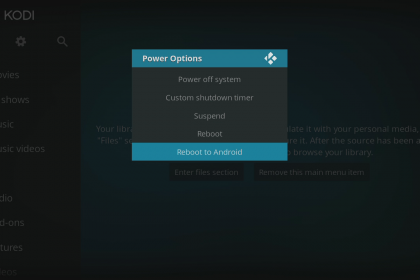 The home screen and GUI have been updated too. Access films, TV series or music, whether online or stored locally. What you need, when you want it. 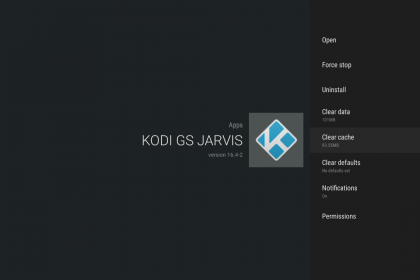 Google’s Android application installer and updater. Watch your favourite YouTube videos with friends from the comfort of your sofa. FilmOn allows you to digitally receive and view the TV broadcasts accessible in your country. 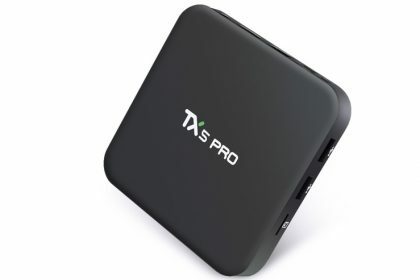 Designed from the ground up to display UltraHD (4K) videos files. 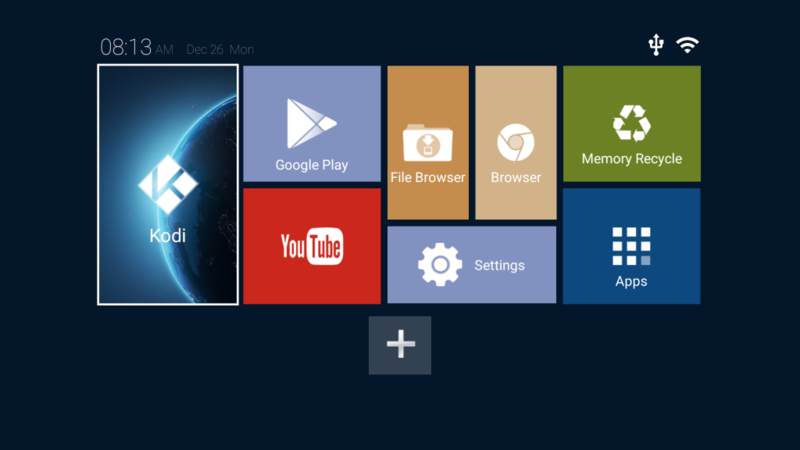 This application allows your device’s firmware to be easily updated via the internet! Have access to your emails on your TV. Access geo-locked content from Hulu, Netflix, iPlayer etc. Secure your browsing from prying eyes. 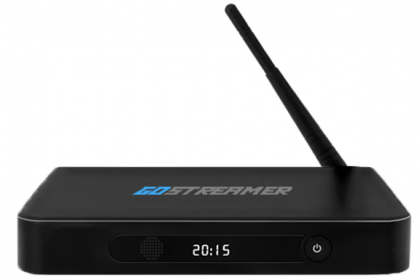 Easily control and stream to/from your Android device. 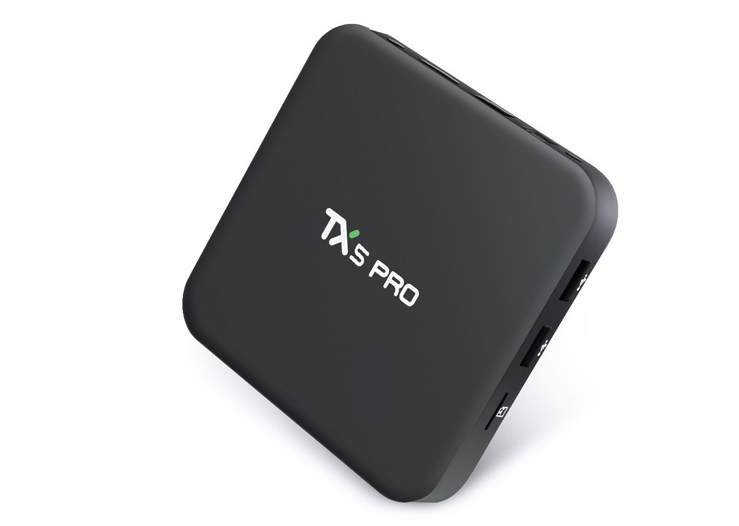 Stream any video or audio from your iPhone, iPad or any other iOS device straight onto your TV. 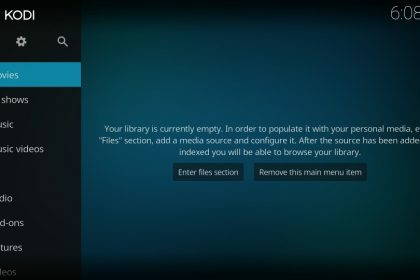 A powerful file browser that is capable of so much more. A video playing app that can handle any file format you throw at it. When your device needs to do something unusual, this application looks after it for you. Previous PostWIN! 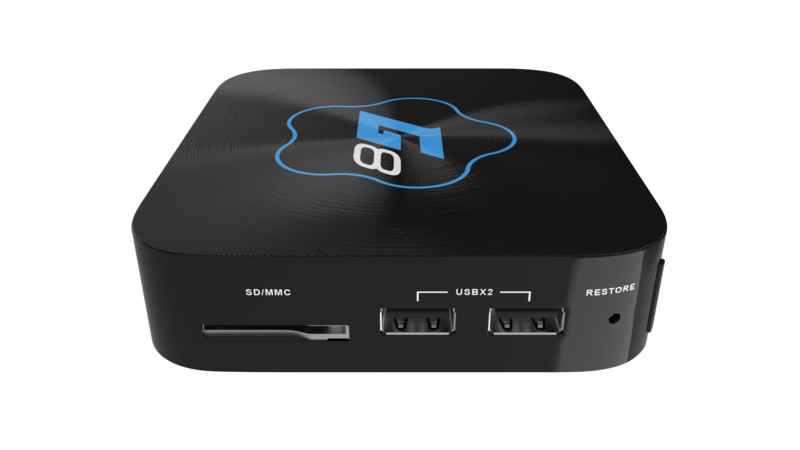 Your Choice of a Linux G8 or Linux G5+!